When business owners in the Riverside, CA. area are putting together their store, showroom or general business location there are standard things that are a must for the business to operate smoothly. You are going to need desks, chairs, phones, pens… When you’re thinking about signage, there are several different ways to get your message out to the Riverside, CA. community… The big ones are easy: outdoor sign, banners and vehicle wraps; but don’t forget about these following five signs that business owners often forget to have printed, but should have. If your business in Riverside, CA. is situated in a stripmall, indoor mall, vendor market or plaza that has foot traffic you’ll want to make sure that you have street-level signage available for them to see. With many of these types of storefront businesses, the main sign goes on the overhang which is only visible from the parking lot, so having additional street-level signage is important. Sandwich boards are a great way to affordably get your message out and be flexible as well. 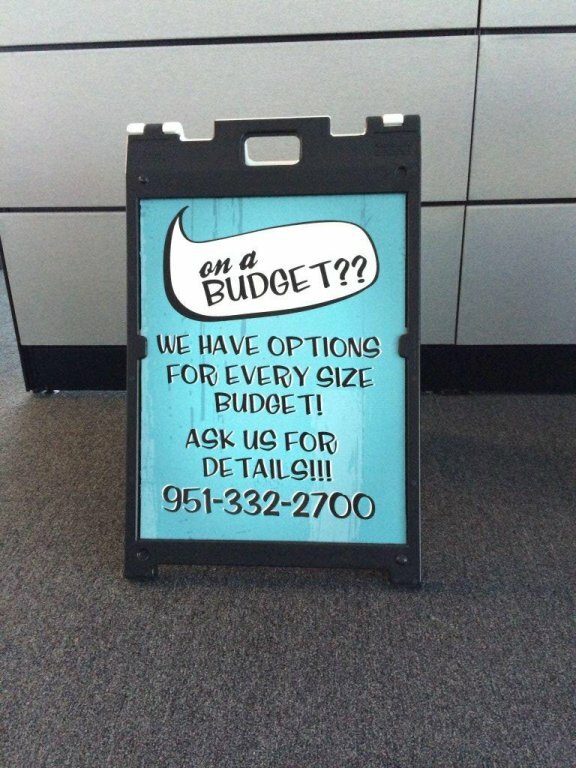 Precision Sign and Graphics can offer many types of sandwich boards will provide you with the flexibility of switching out the messages on a daily or weekly basis. Be sure also to consider utilizing the Windows of your business as well as a great use of getting information out about the products and services that you offer. 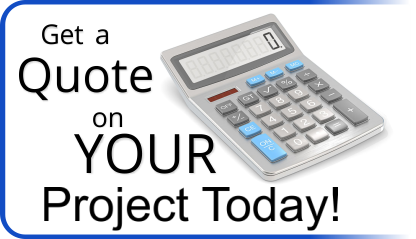 Depending on the size of your business in Riverside, CA. you should consider placing informational signs throughout your business. Sign such as cashier, bathrooms, changing rooms, aisle numbers, service, parts or lounge; These informational or directional signs will not only make it easier for customers to navigate through larger stores and businesses, but will reduce the frustration level of your customer providing a more relaxed environment. Note: Having good informational and directional signage will also cut down on the wasted time your employees will spend giving directions to the bathroom. 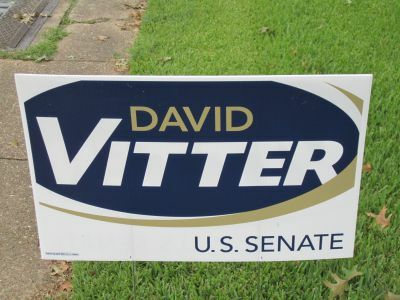 Having signs within your business that have aggressive call to action messages can help the bottom line of any business. Reusable posters and signs that provide quick and easy to read information about sales, clearance items and special discounts will put your shopper on the lookout for saving some money, which will increase their time inside your store and increase your TPPS (total price per sale). You should also train your employees to point out sales specials to the customer to bring them aware and put them in a shopping mode. The technique commonly used in POS (point-of-sale) marketing is a nonaggressive way of suggesting related products to what they are already shopping for. SOMIPT or SOMIPRO (sell one more item per ticket or repair order) is a handy way to increase the bottom line, especially when the customer feels that you pointed out a sale and save them money. This type of motivational signage, combined with employee training, can provide a level of loyalty that will keep your customer coming back for years to come. Small businesses in Riverside, CA. can often forget the need for their businesses to comply with the ADA – Americans with Disabilities Act of 1990. This act goes beyond making sure that the doors are wide enough to fit a wheelchair and that the isles are easy to navigate for those with disabilities; but extends into the requirement to have proper signage for those that are visually impaired, as well as, signs are positioned at proper levels. Be sure to investigate these requirements, not only comply with local laws and regulations, but to make the shopping experience for those with disabilities a more pleasant and comfortable experience. Floor graphics are an easy way to combine many of the items listed above: outdoor signage, informational signage, motivational and sales signage… and put them in an easy, attention grabbing package. Especially when a lot of your shoppers today are starring at their smart phone (looking down towards the floor); having information and attention grabbing graphics on the floor is just a great use of that square footage. Think about signs on the floor giving directions to the bathroom or a large graphic with arrows saying “sales this way!” Floor graphics are a fantastic way to take the foot traffic around and in your business and direct them right to the cash register. Precision Sign and Graphics is proud to serve the Riverside, CA. community for its sign product and graphics needs. If you need an outdoor sign, indoor sign, vehicle wrap, banners, sandwich board, floor graphics… whatever the need; we can provide; with our in-house design and production team. From the design and concept of your advertising project to the delivery and installation we want to earn your business as the first choice for all of your marketing and signage needs.